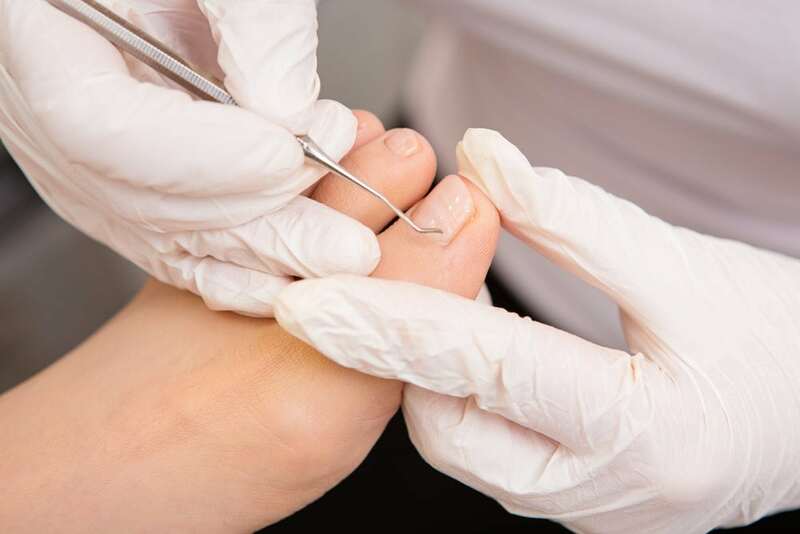 common being Nail Surgery for ingrown/ingrowing or thickened toenails. Your Podiatrist will comprehensively explain the procedure to you. receive the best care before, during and after the procedure. always strive to manage your concerns at any hour of the day where possible. surgery. You will still be able to feel your toe being moved but you will not feel any pain. activities immediately afterwards but need to discuss this further with your Podiatrist. and should ensure that the nail does not re-grow, offering a permanent resolution to the problem. rid of the problem in its entirety.